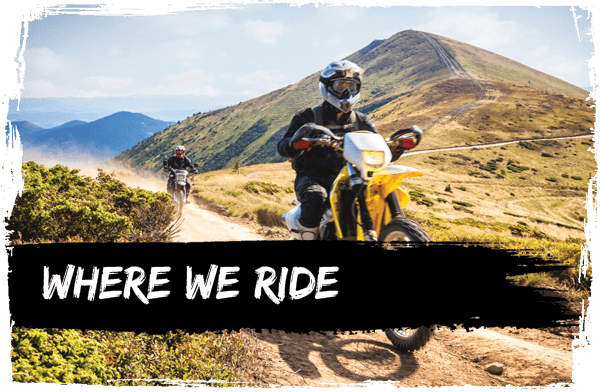 Trail Riding in Wales - What’s Involved? 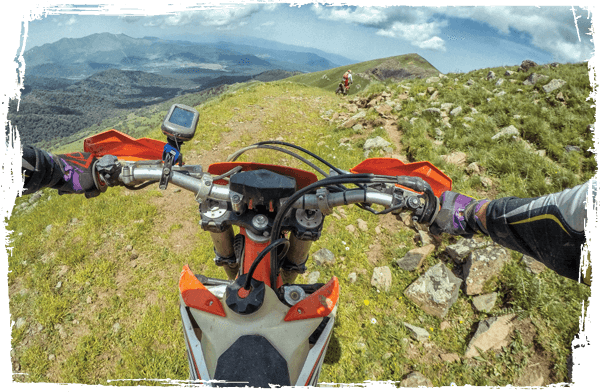 Trail riding takes place on unclassified county roads and byways open to all traffic with natural surfaces, often known as ‘green lanes’, linked by tarmac roads. You need to hold a licence to ride motorcycles on public roads. The variety of green lanes in Wales make it well worth a visit! You will encounter stream crossings, boulders, rock steps, hills up and down, tight corners, sweeping bends, ruts and muddy surfaces in green lanes long and short. 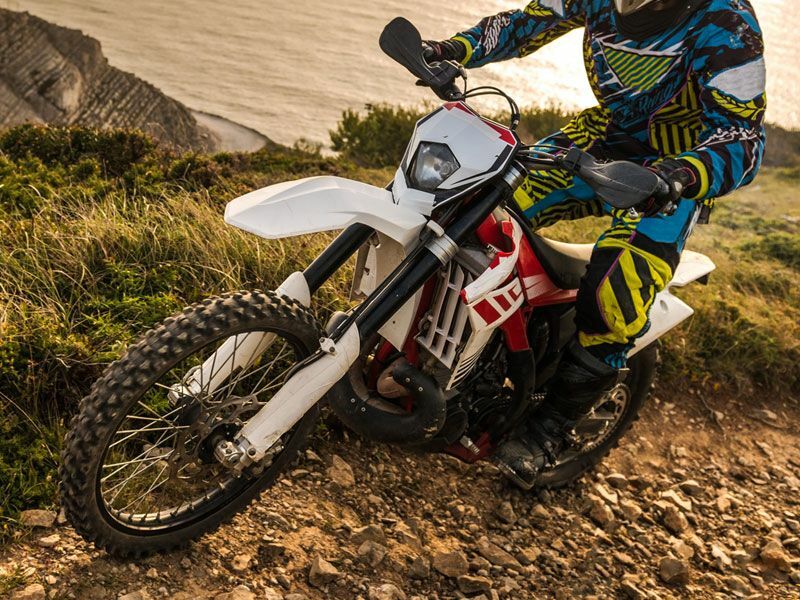 I’m an experienced road rider but never been trail riding - what can I expect? Your day starts with an easy forest road for a few miles which allows you to settle in and get used to the bike. The green lane route is progressive, and can be altered to suit you. As you come to each new challenge, you will be taught the techniques needed to cope with the more demanding ones. If you are coming for two days, you will ride different green lanes on the second day. I’ve already done a bit of green laning - can you do anything for me? The green lanes have good variety and we can do a more challenging day if you are experienced. Please note that if the group is mixed, it is necessary to ride in the area we use for first time green laners. If you book two days we will do some more tricky lanes on the second day. Please don’t say you are experienced when you are not - it only leads to a day which is too difficult for you, and is therefore likely to be cut short. 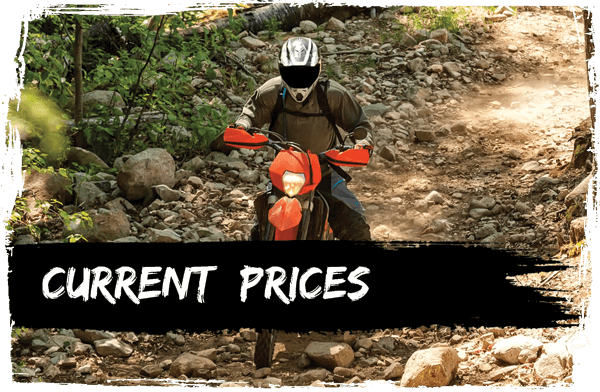 The area we use for beginners is not that easy and can provide a good days riding even for an experienced rider. I’m not sure I’m ready for this! Trail riding is strenuous, and some people are surprised to find it can be frightening! Wet days when the rocks are slippery can be difficult. Our usual route does include very rough surfaces (rock steps, slabs and stones which roll under the wheels) with slopes and hills both up and down. If you are not sure that you are ready for the full green lane experience, you might like to consider doing one of our ‘in betweeen’ days. It is particularly scenic, so please ask for the ‘scenic green lane’ route when you book. We hold Special Days for specific groups, such as women riders. How long is a day’s riding and can I do more than one day? We normally meet at 9.30am and finish between 4 and 5pm, although one of our routes takes longer. If you are a group of 4 or more riders in the Summer and prefer to start and finish later, we can be flexible to fit in with your plans. If you are doing two or three days, the cost for accommodation is usually between £25 and £45 per person at local hotels The Hand and Royal (please check with hotel for current prices). We can book for you or you can book yourself. If you are a single rider or couple, we will do our best to match you with riders who will progress at a similar rate. We never put experienced trail or off road riders with riders who have only ridden on tarmac. We also provide one-to-one tuition and group bookings. Because the green lanes have unstable and slippery surfaces, your reactions improve. 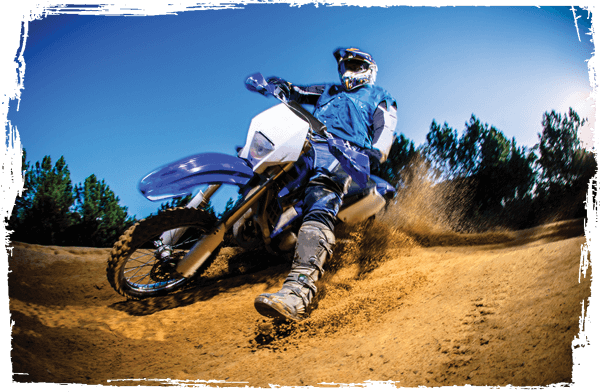 Throttle control is more precise, and you learn how to use the clutch to get yourself out of troublesome situations. Braking needs a good surface, and is not always possible, so you have to look well ahead and plan your route. There is the opportunity on some of the gravel tracks to get the rear wheel sliding - not for everyone maybe, but it does teach you a lot about bike control. 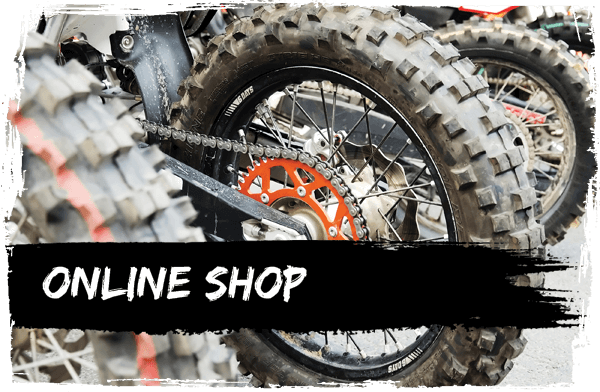 As a road rider, the skills you learn from green laning can help if an unexpected situation occurs such as mud on the road, a skid, or being forced off the road.